It’s pretty rare for photos to be included on this blog. But it’s even rarer to see snow here in Tucson. So here are a few pics of what we woke up to this morning. 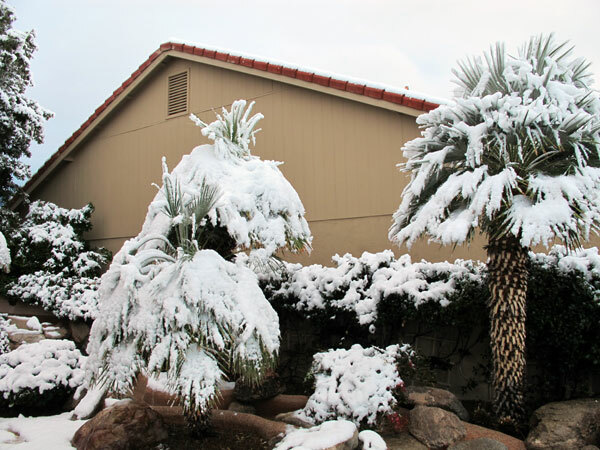 Our palm trees are not really used to this! If you’re a golf fan, you are probably aware that the Accenture Golf Tournament is being played here. 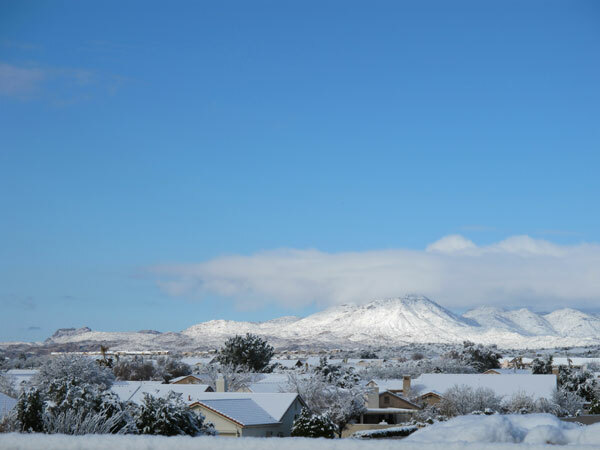 This is a view over toward the town of Marana. The golf tournament is (supposed to be) played near the southern end (on your left) of those mountains. 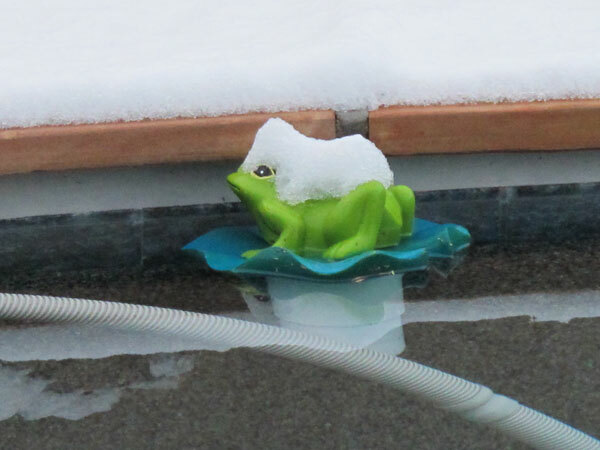 Even the chlorinator frog in our pool has a snow hat.